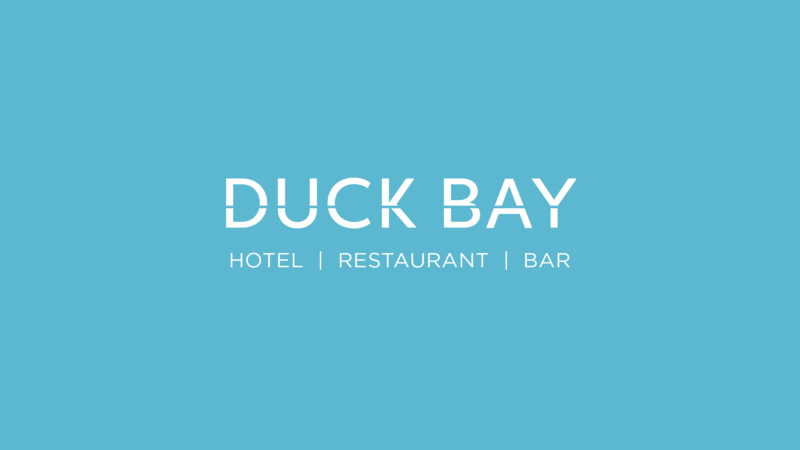 Our flagship sister venue, Duck Bay, is now accepting bookings for it’s amazing Dinner, Bed & Breakfast package offer available during the winter months of November-February. Situated in Loch Lomond with outstanding loch-side views, the deal is available Monday-Sunday. Visit Duck Bay’s website for the finer detail. See you there!